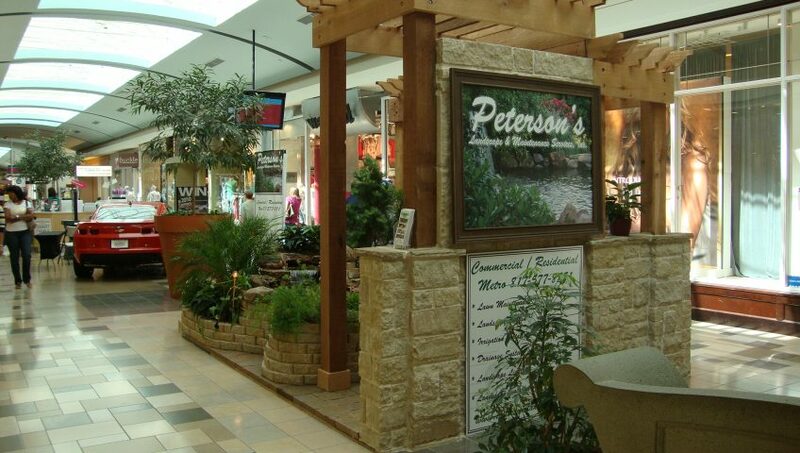 View our image gallery of Mall Show exhibitions by our team at Peterson's Landscape & Maintenance. 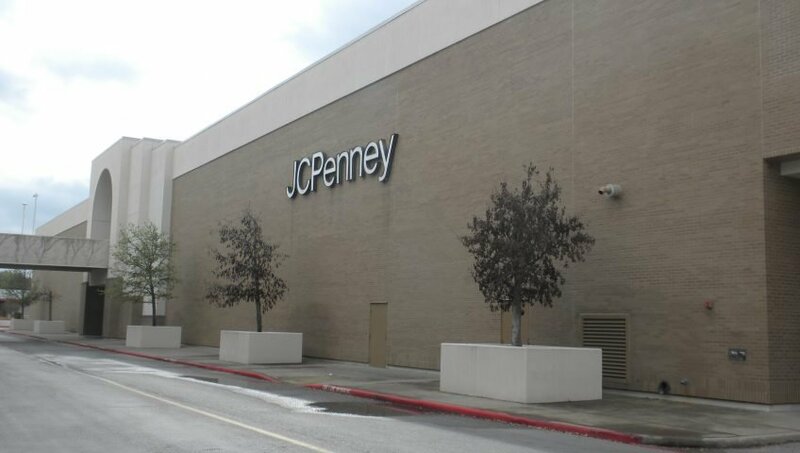 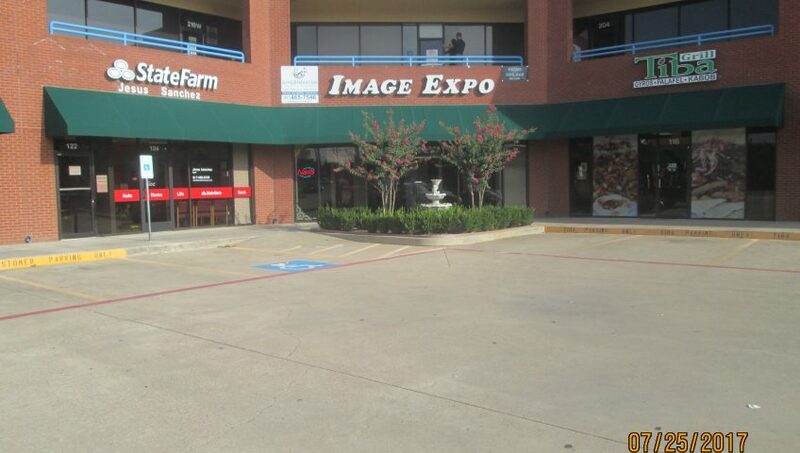 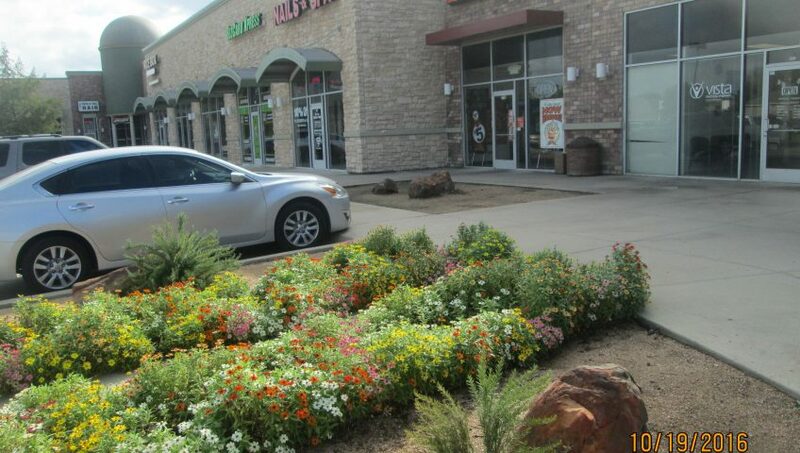 View our image gallery of the McLock Shopping Center. 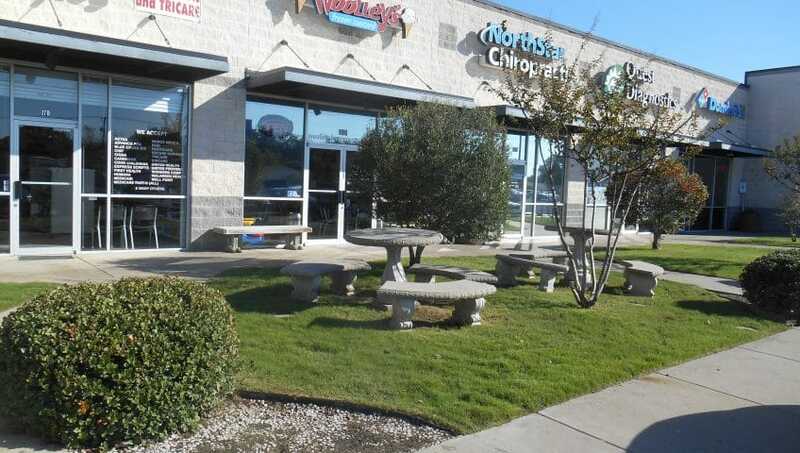 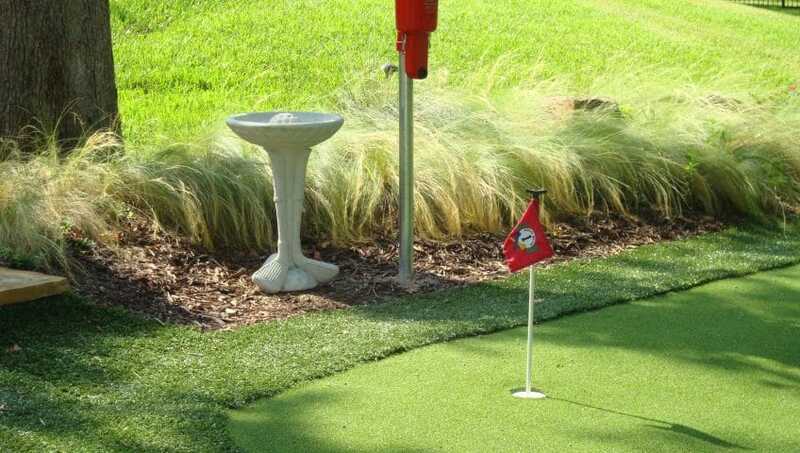 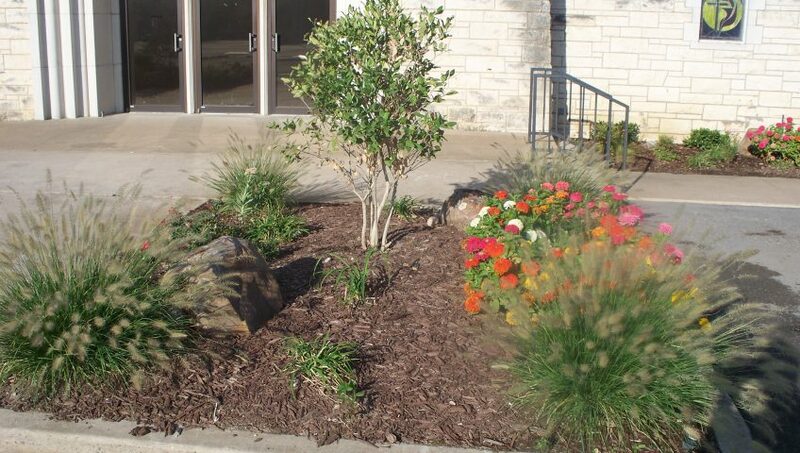 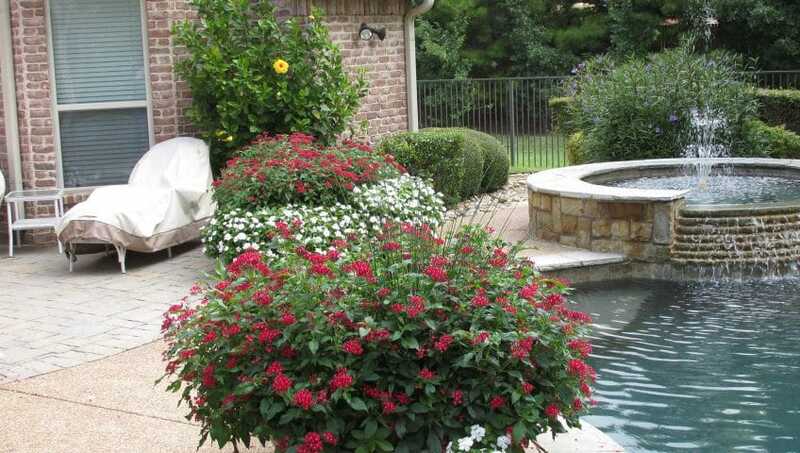 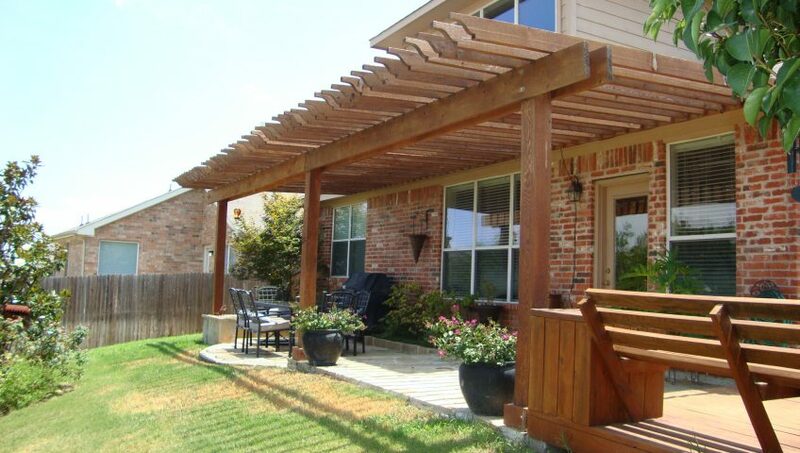 Featuring commercial landscape design by the team at Peterson's Landscape & Maintenance.